We never had a “Donate” button on GerritHub.io, we never needed one because Gerrit Code Review has always been OpenSource and Free and always it will be. We have all benefited from the dedication and passion of the team of 600+ Contributors that every day spend their time innovating and improving the code. 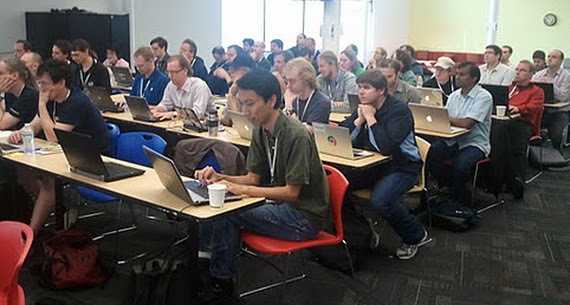 Thanks to all these people, we do have a world-class Code Review tool that over 25,000 developers are using every day. 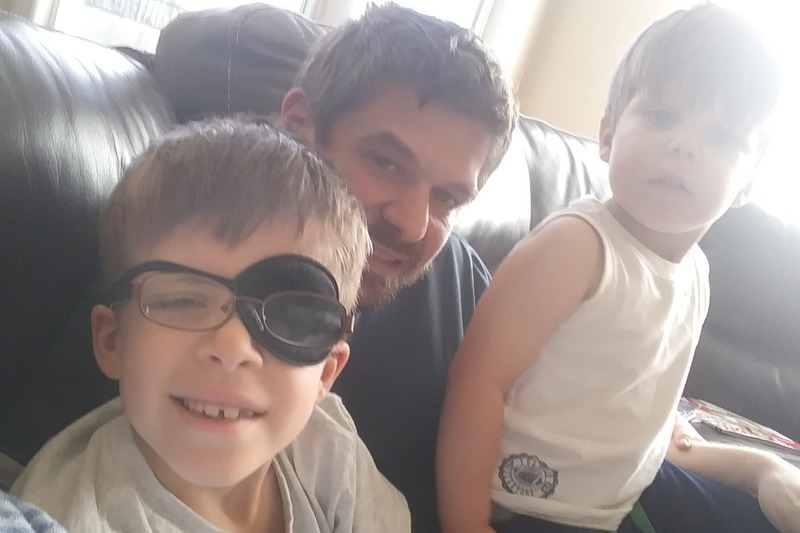 Shawn Pearce, the project founder of Gerrit Code Review, died two days ago, leaving a loving wife and his children behind. In many ways, Shawn’s daily work has been put continuously in the software that keeps GerritHub.io alive every day. It is about time to pay a tribute to Shawn dedication and make his dream to become true: giving the support and help to his family in this difficult moment. From today, you will see a “MAKE A DONATION” button on every page of GerritHub.io that points to the “Shawn Pearce Memorial Fund“, a fund dedicated to raise the money for his family. The news of Shawn Pearce death has gone through just a few mailing list (Git, JGit and Repo-Discuss) and I am sure that many of the people using Gerrit Code Review may not be aware of it. Share this post, start using GerritHub.io on your OpenSource project and MAKE A DONATION to Shawn’s family. Giving to Shawn’s family and his children a future, is the most concrete way to say “Thank you for having created Gerrit Code Review”. Shawn Pearce was the founder of JGit and Gerrit Code Review OpenSource projects. I am truly honored to have worked with him on the same project, even if we were sitting on the opposite sides of the Atlantic Ocean and working in offices with different company names. Many times people talk about real leaders, but having known someone like Shawn for over eight years makes a big difference. We both started with the same ideas back in 2008 even before meeting each other. Shawn had the goal of making Git scalable for its adoption in the Android OpenSource project and started by rewriting the Rietvield project in pure Java, while I had the purpose of extending the use of Git version control to large Enterprises in the world, with the GitEnterprise.com service. 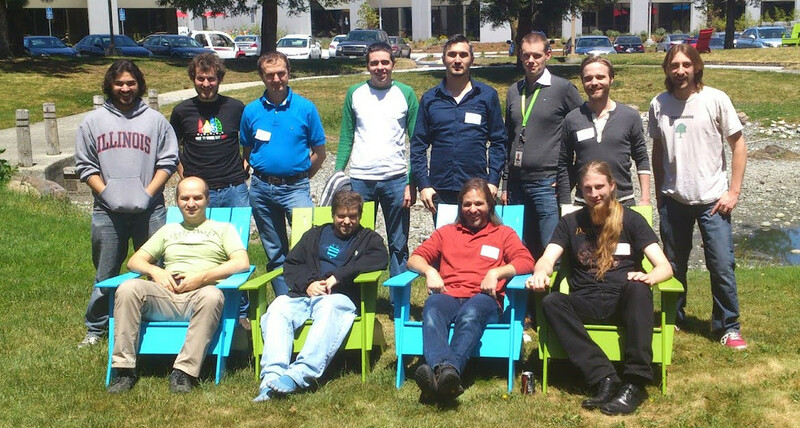 We first met face-to-face in 2011 at the GitTogether in Mountain View CA at Googleplex. Shawn was the initiator of this famous “unconference.” It was an incubator of ideas and creating minds that were spending time together to exchange and enrich each one experience with new revolutionary concepts. I was new, and I did not know anyone from the project. My ideas were very different from whatever discussed by the people in the room. Then I stood up and proposed to change the architecture of the project and make it fully pluggable, inspired by the experience and success of Jenkins CI. Shawn did not have a clue who I was, where I was coming from, what was my experience or my working history: he just answered “yeah, that makes sense. Would you like to come and help us?”. And so I did and we worked together for a week where my journey with Shawn all started. What I liked about Shawn was his unique style of leading the project. He never announced or presented himself with glamour at the conferences, but everyone knew who he was and when he entered the room always captured the interest and attention of everyone. The passion of talking about the challenges he was facing with the project itself and always pushing the boundaries of what could be achieved was contagious. He never said to the people what to do and still left everyone to make their mistakes to learn and improve. Shawn was the seed that made the project grow far beyond its initial size and scope. He was able to take promising young people like Dave Borowitz, who started just a year before as an intern at Google and let him rewrite the entire backend to implement NoteDb. Shawn was bright and genius, but what inspired me most of all was his passion for his children and his lovely family. He was used to having his son coming over the weekend to our Hackathons as well and be close to his dad. He merged his family life with his daily work and passion. The best moment I remember was when we had a “hacking barbecue” at his new house in San Jose facing the beautiful hills at sunset, with Noah playing in the garden and hugging his loving dad. He always looked at combining the needs of his family and the presence and duties of the Gerrit project, which remembered everyone that people are the most critical part of it. The loss of Shawn was for a lot of people unexpected: he kept on posting code and feedback on the mailing lists until his very last days. He implemented brand-new support for OpenSSH in Gerrit back in November 2017 and kept in touch with the community and contributors until Christmas. His last commit was on the 3rd of January 2018, always committed until the very end of his life. Merge "Prolog cookbook: attribute success to uploader, not author"
He never disclosed publicly his illness and how severe it was. He lived his life with the best of his ideas and passions till the very end, with his family, his project and all the things he loved the most. When great leaders like Shawn are leaving, there is always the danger to leave a void. I believe it is not possible to replace Shawn because he was a genuinely unique leader in its style and passion. What he has created, however, is a vibrant and healthy community that is out there and will continue with the values that he taught us with his professional and personal inspiring life. What Shawn has created he defined a “healthy live project” which will be able to continue beyond his life and our existence. See below the 10 years of the project in numbers. We are all grateful for Shawn has done to us and all the future contributors and adopters of Git, JGit and the Gerrit Code Review. I am a lucky person to have known and worked with such an inspiring leader. Thanks, Shawn.